I know you had fun with it yesterday. Had fun with you yesterday too. 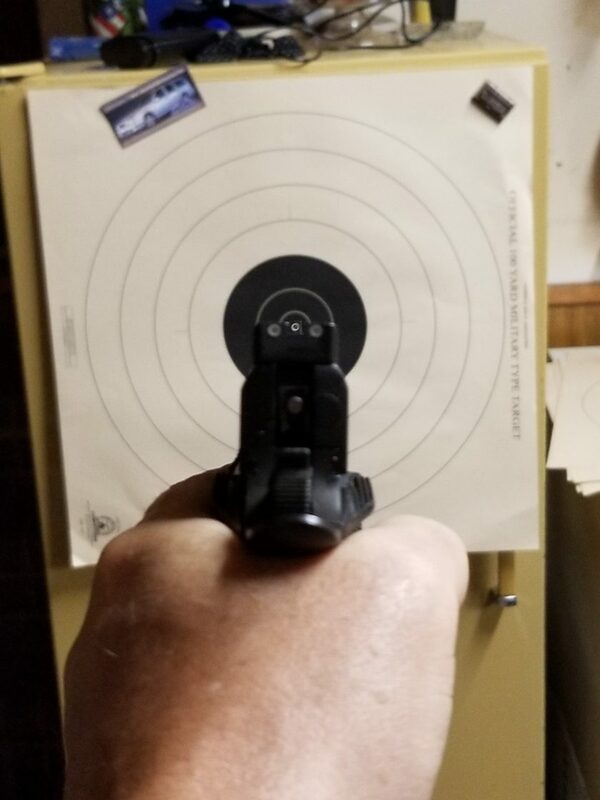 At the range I mean. Do you know of any models that are adjustable? Depends on the gun. 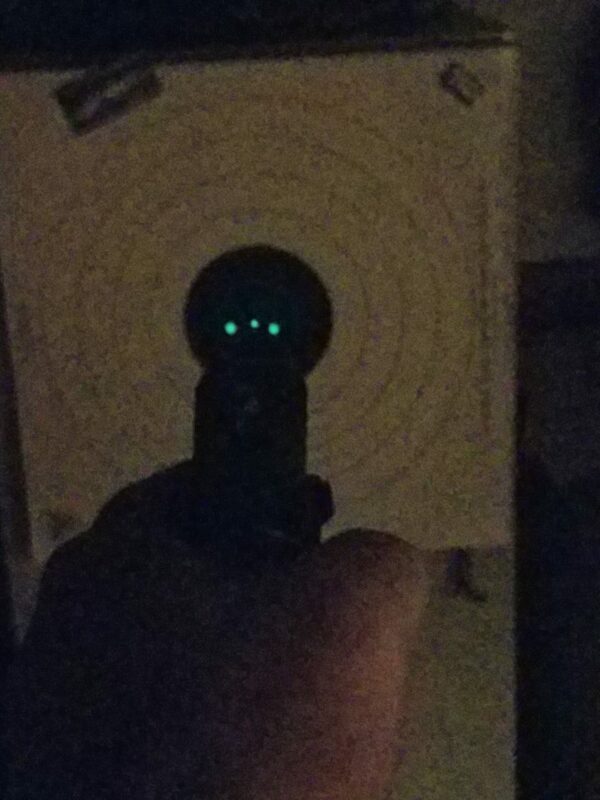 Meprolight makes adjustable night sights for some guns…just not mine…fixed only. If you’re looking specifically for 1911 night sights and even more specifically the RIA 1911, there is a company I’ve never heard of that makes adjustable rear sights for 1911 with a Novak cut. I’m not sure they’d work with the RIA though. I don’t think the RIA sight cuts are truly Novak. I believe the dimensions are slightly different. It’s possible they could be made to work with fitting. I went with the Meprolight because they make a specific set designed for the RIA dovetail cuts…but not adjustable.